ertainly, it is a heaven upon earth to have a man’s mind, move in charity, rest in providence and turn upon the poles of truth. 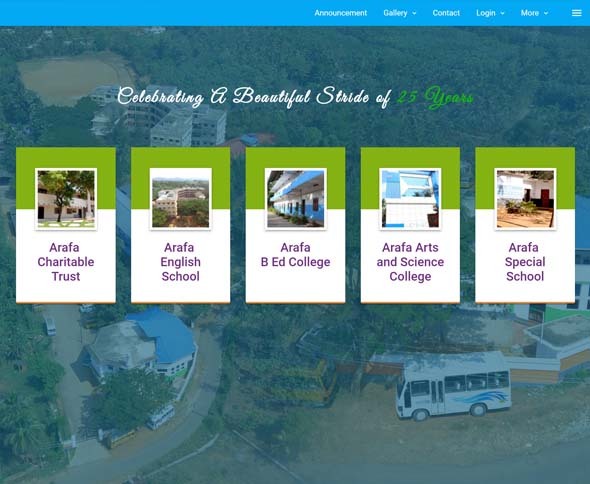 Obligated to be more scrupulous in fulfilling the commandment of charity than any other positive commandment, the ARAFA CHARITABLE TRUST took roots in the year 1994 on the 17th of April. 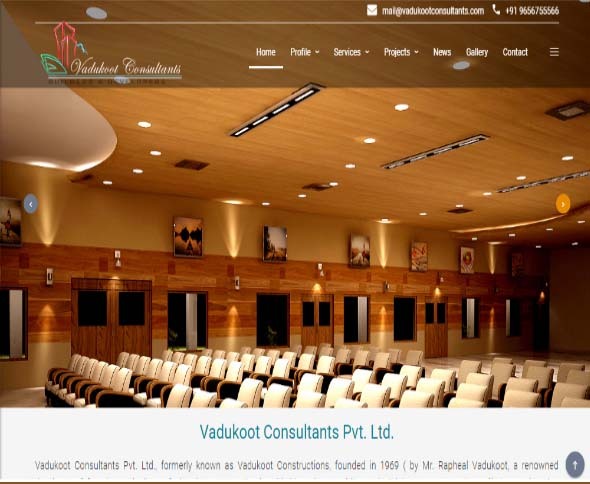 Vadukoot's philosophy has remained unchanged for over four decades: 'Deliver a quality product on time and within budget'. We help you realize your dreams and enjoy your building experience in areas: Consultancy for general constructions, Preparation of plans, estimates, supervision, etc., for projects. 0ne of the oldest heritage hotels in Kerala with a contemporary style, is the perfect base to discover the wonders of Thrissur. Sree Vadakkunnathan Temple, around which the city has been built, is a two-minute walk from the hotel. Thrissur Pooram, Kerala's age-old ethnic cultural exposition, unfolds just a few yards away. Videon Industries started in the year 1985 by John Chittilappilly on a very modest range with limited resources. 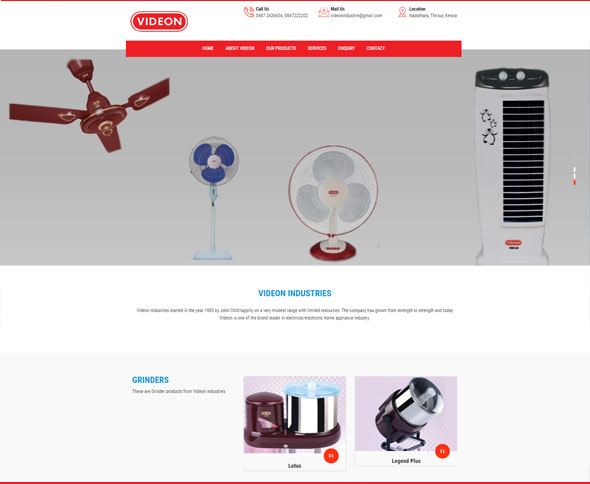 The company has grown from strength to strength and today Videon is one of the brand leader in electrical/electronic home appliance industry. 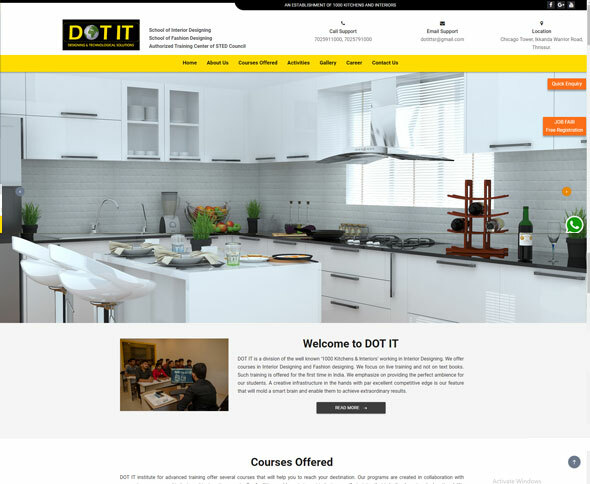 The beginning was with a small investment and with few employees. Now we got a team of dedicated and experienced work force and most of them are with us since the beginning. Here, everybody think that this is their own establishment and this is the back bone behind our success. 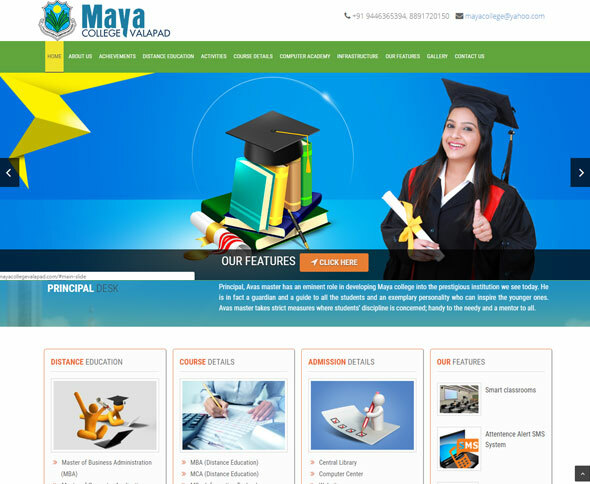 Maya College Valapad was established by Sri. Bhaskaran Menon master in 1970 after he was retired from the Government High School Valapad. Later was handed over us. Since 1980 we have been running it remarkably well. 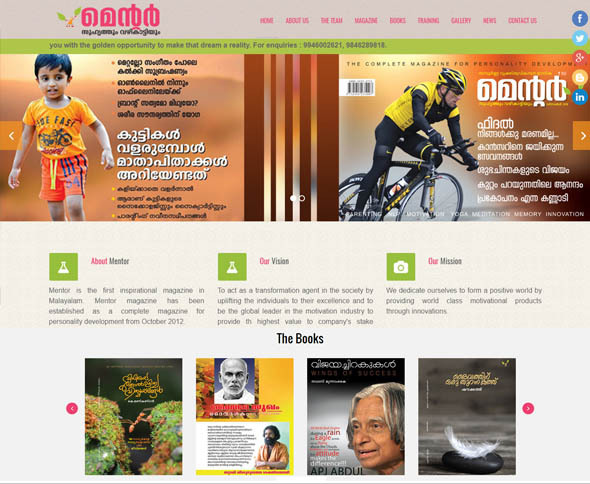 Nirmala Matha Central School, East Fort, Thrissur. 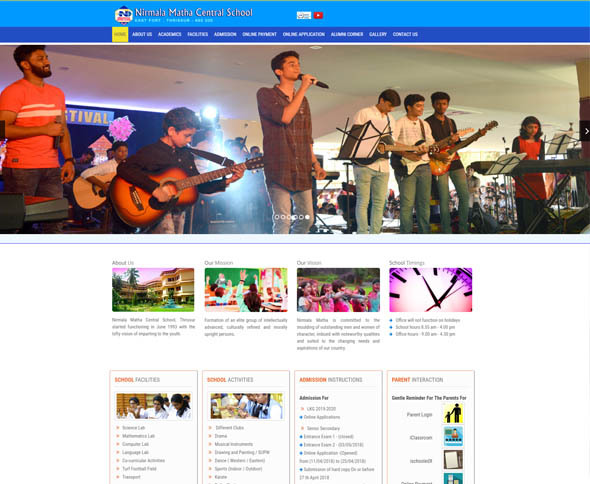 NMCS is an ISO Certified co-educational Higher Secondary School affiliated to the CBSE started functioning in June 1993 with the lofty vision of imparting to the youth, a progressive education suited to the changing needs and aspirations of the country. It is run by the Sisters of the Adoration of the Blessed Sacrament. 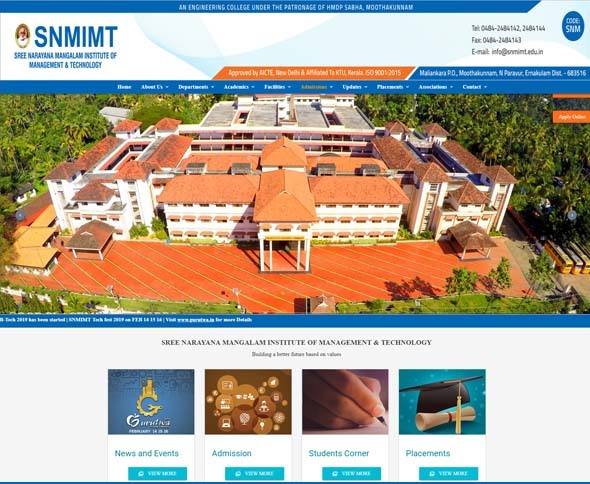 SNM Institute of Management and Technology is one of the most prestigious and earliest self financing engineering colleges in Kerala. We aim at providing competitive quality education which creates not only brilliant engineers but also individuals with high leadership quality and spiritual excellence. 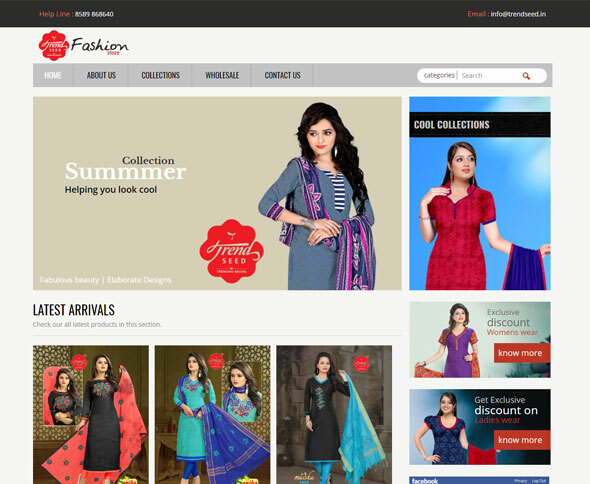 New fashion destination for women ....enjoy womenhood.Trend seed has come up with an online page so as to help people shop online and introduce you to a wide range of variety and trendy collections.....you could find your taste here as soon as new design is launched. 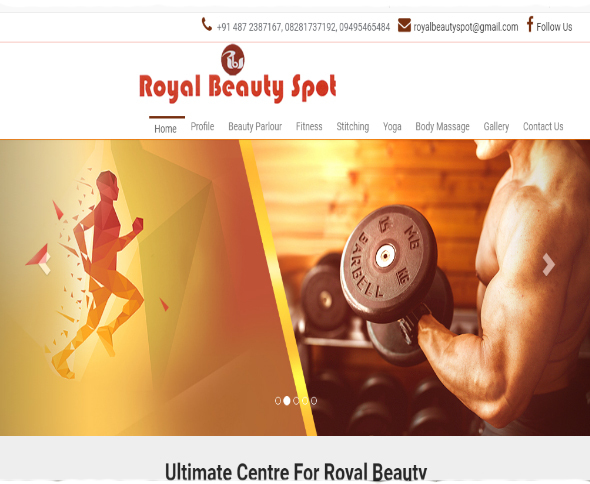 we are here to fulfill your fashion needs..
Royal beauty spot proves to be a blessing for those who are really conscious about health and beauty. 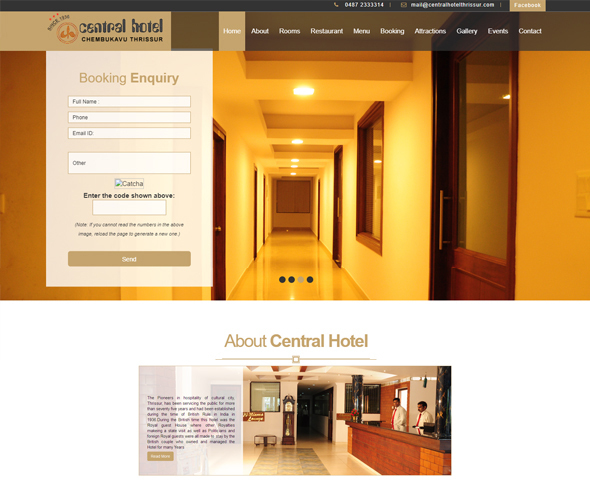 Being located at the heart of the Punkunnam city, people can easily get access to our services. Now, fitness and beauty can be maintained under one roof. he city of Thrissur is indebted to Sakthan Thampuran, the mighty ruler of erstwhile Cochin state for its unique achievements in the areas of business, culture and education. Even as it has earned the sobriquet "Cultural Capital of Kerala" over the years, it is a home for myriad institutions of excellence, and thanks to him . 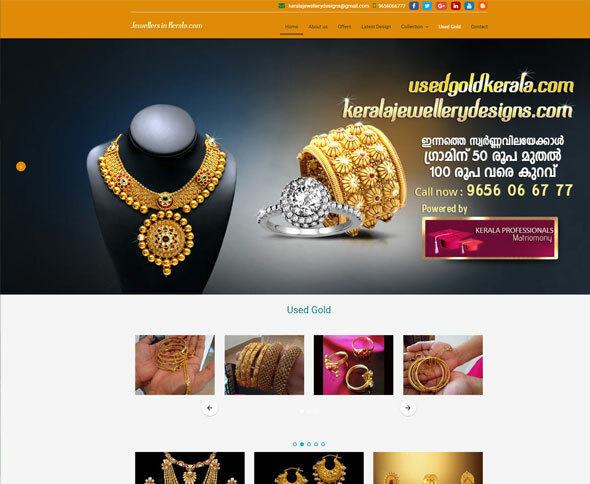 Jewellers in Kerala, a brand name of the purest, finest and the latest gold certified 916 hall mark, surpasses all its competitors. We have plenty of gold ornaments for all types of occasions and different users to cherish. Chetana is in a class of its own, constantly striving to merge the artistes with their art and creating a homely ambience within the high tech.Interested parties are welcome to take a tour of the studio and get a first hand appraisal of the facilities on deck. 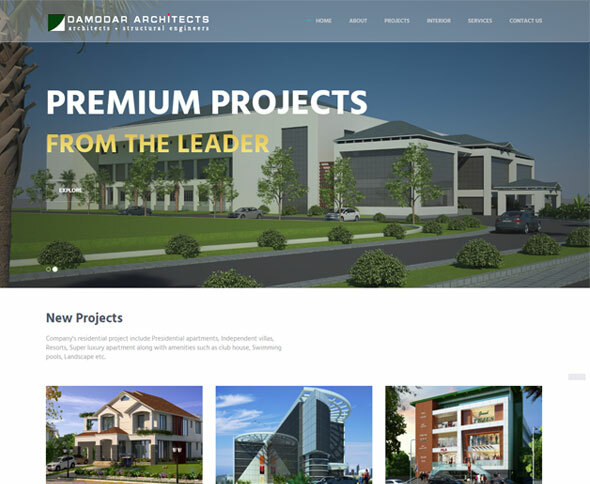 Any doubts regarding help with your projects would be settled by an ever obliging staff. We practice only Modern Medicine. 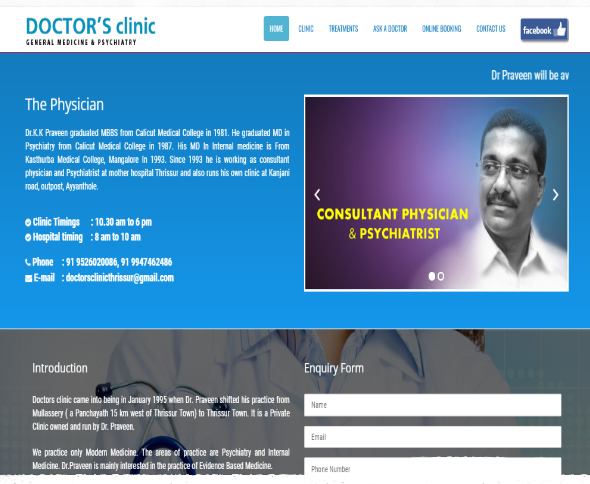 The areas of practice are Psychiatry and Internal Medicine. 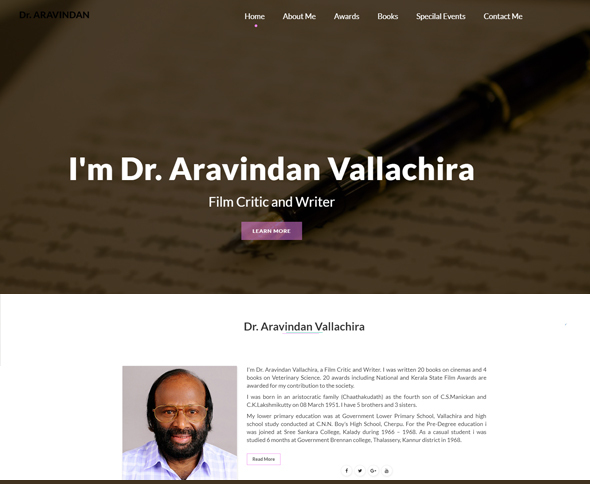 Dr.Praveen is mainly interested in the practice of Evidence Based Medicine. His areas of Interest are Diabetes, Psychiatry Especially Psychiatric Co-morbidity In Medical Disorders and Dementias. 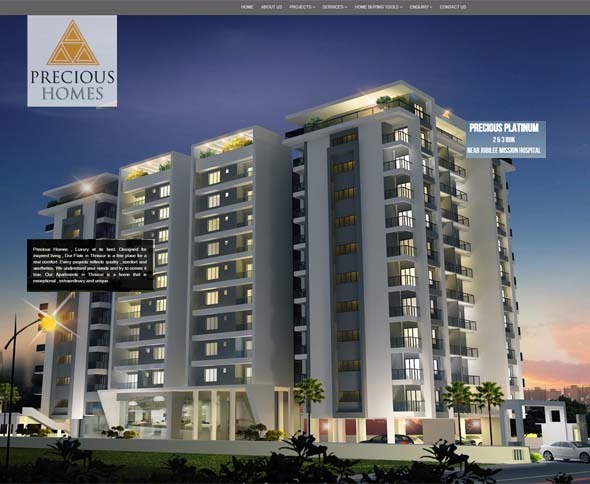 Precious Homes have a rich heritage & strong roots of over 55 years in the Real estate & construction sector which was started by the veteran Late Mr.E.O. Louis in the 1960s.Later Mr. E.O Louis handed over the business to his talented sons Mr. Leo Louis & Mr. Joe Louis. 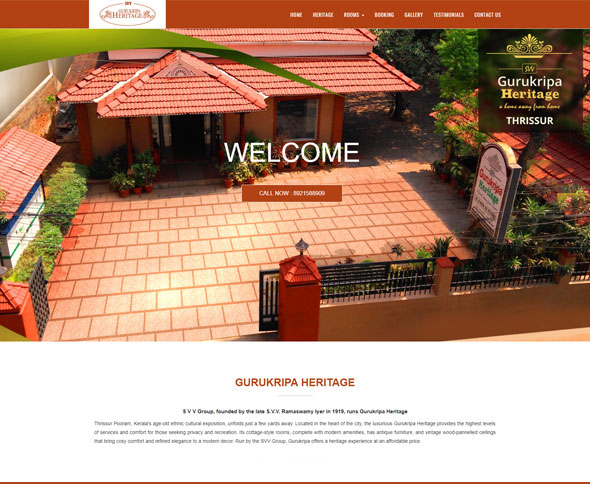 & they incorporated Precious Homes in the year 2006 with the ambition of providing the best of everything to their clients with the dictum "Facility Par Excellence & Quality At its Best". 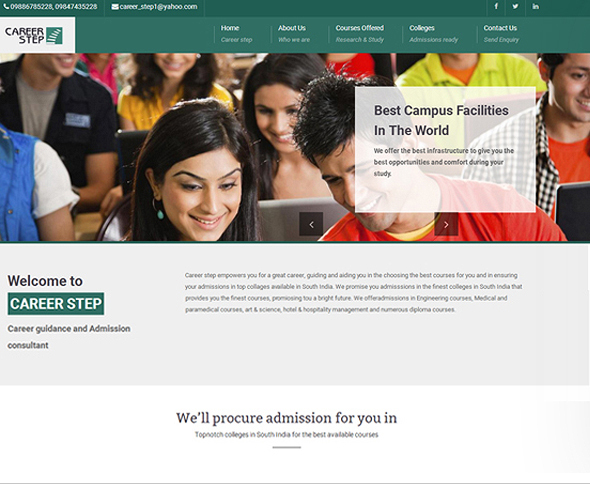 Career step empowers you for a great career, guiding and aiding you in the choosing the best courses for you and in ensuring your admissions in top colleges available in South India. Career step offer admissions in Engineering courses, Medical and paramedical courses, art & science, hotel & hospitality management and numerous diploma courses. Since its inception in 1990 has always starved for bench mark quality, Customer orientated approach, Cost saving methods, timeless values and transparency in all spheres of business conduct. 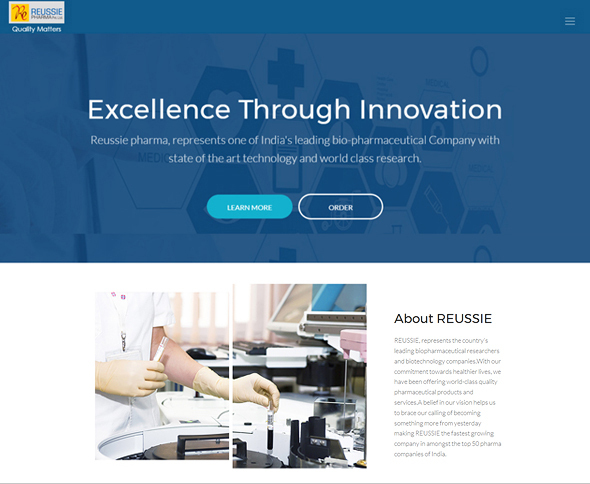 Reussie is one of the leading biopharmaceutical researchers and biotechnology companies in india . As our pharmacists, qualified professionals are at the forefront of many important issues, including drug safety, affordable health care, and customer service. We retain an affordable, innovative and research based high quality products ensuring healthier future for every individual. And to become one of the most respected and admired Indian Healthcare Company. Global links is one of the reputed companies in UAE for immigration services. We provide best services to assist you in immigration in all countries, specially, Canada, Australia, UK, New Zealand etc. 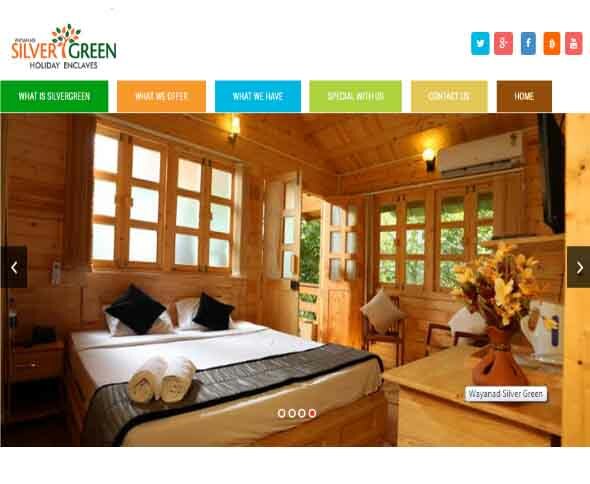 A group of experienced professionals are the main highlights of our company. We offers services such as setting up your residence, finding admission to your ward, recruiting to a new job and so on. Sakthan & Jayaram Classes joining hands with Ahalia group of institutions. Ahalya campus is located at Palakkad district of Kerala. We follows an effective coaching system for students , especially, plus one and plus two. 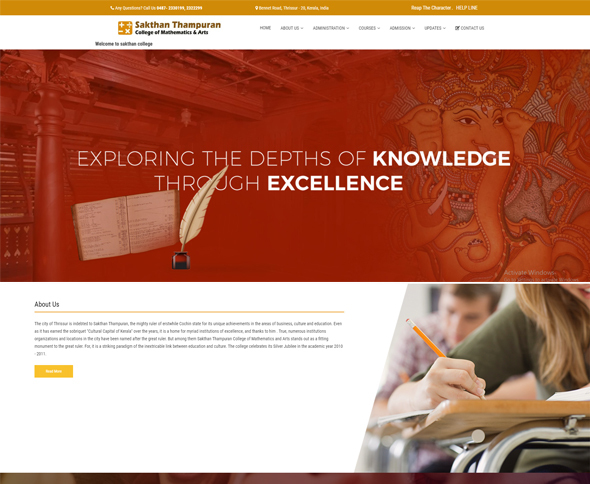 We provide highly qualified and experienced faculties and staff for the sake of students. Additionally, we offer scholarships for meritorious students. 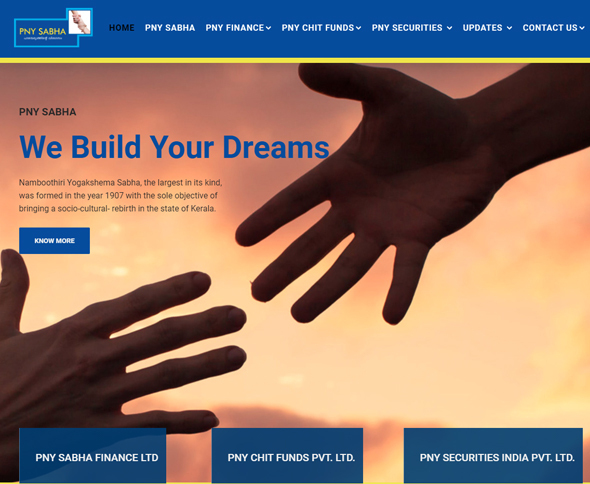 P.N.Y Sabha is a trust build with generation's experience. We introduce several small saving schemes and chitties which demanded lot of resources. PNY Sabha providing life insurance services under alliance with Birla sunlife insurance. We serve for a strong base to build our nation. Our company successfully proceeds in money lending and other allied business for the needy customers. As it is a non-banking financial company, has a healthy and excellent work force. 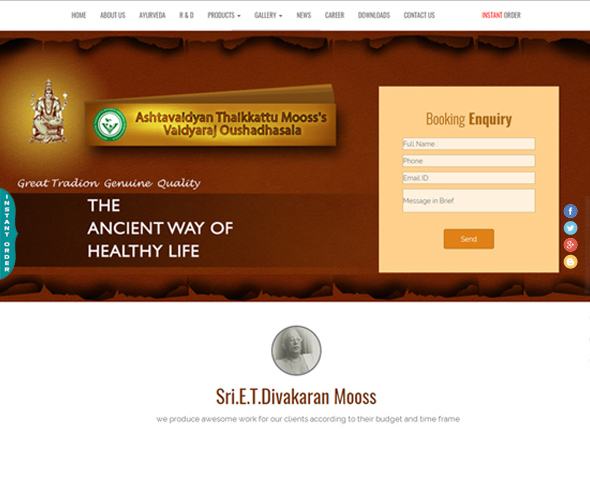 Vaidhyaraj Oushadhashala is one of the top ayurvedic hospitals which use traditional methodologies for healing. We extend our overall health care at affordable rates. We also manufacture medicines whose formulations had been developed centuries ago.